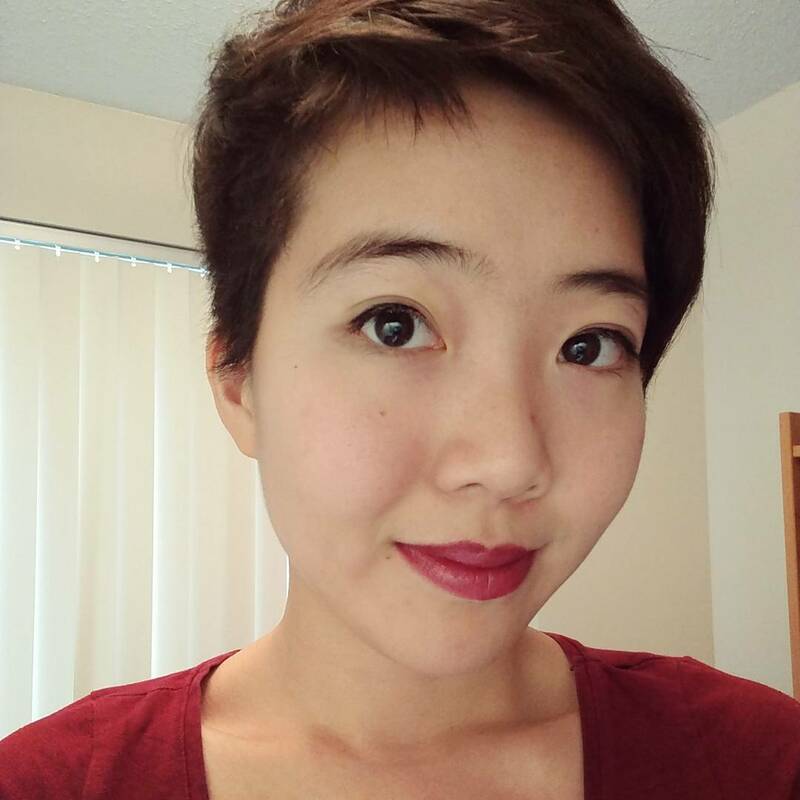 We continue our conversation with developer Julia Nguyen on her mental health journey, how it's affected her life as a programmer, and what unique product decisions she has to make for "if me," her mental health open source project. Julia leads an open source project called "if me," a mental health community for people to open up to loved ones. She's also lead organizer of Southeast Asian Ladies in Tech, and a developer at Indiegogo.